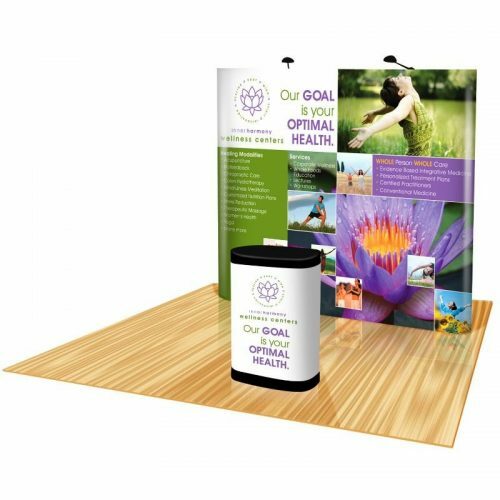 Ideal for exhibitions, corporate functions and a range of other events, a magnetic pop up display from Pull Up Banners Australia is a fantastic way to build your presence. 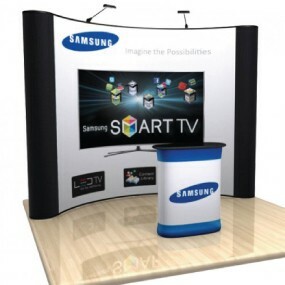 Available in curved and straight options in sizes ranging from 8ft to 10ft, our pop up display packages include everything you need to easily set up your display, including a pop up frame, magnetic bars, graphics, and a handy wheeled case (the complete system is packed into a single carry case). 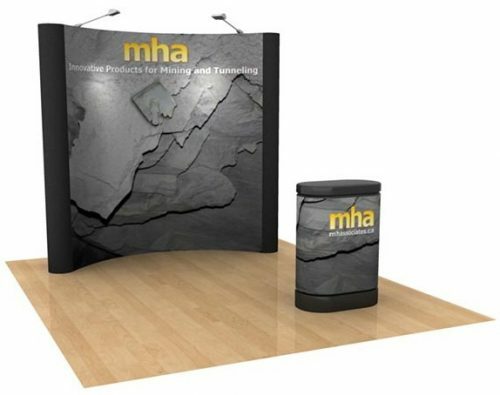 Designed to save you time, our magnetic pop-up walls are super easy to set up, with the frame able to expand and collapse in a matter of seconds, giving you plenty of time for other event preparation tasks. 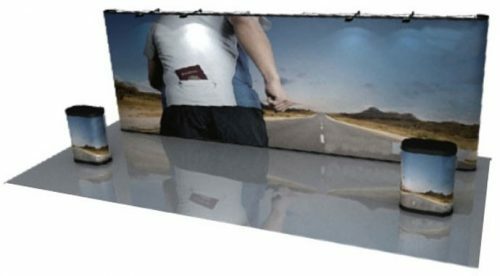 At Pull Up Banners Australia, we endeavour to deliver your magnetic pop up display fully printed and on-time. Additional options are also available, including halogen or LED lights which can be installed to provide your display with a brighter look. If you’re looking for a pop up display that provides you with maximum floor space for exhibitions, trade fairs and other events, our pop up fabric banners are an excellent choice. 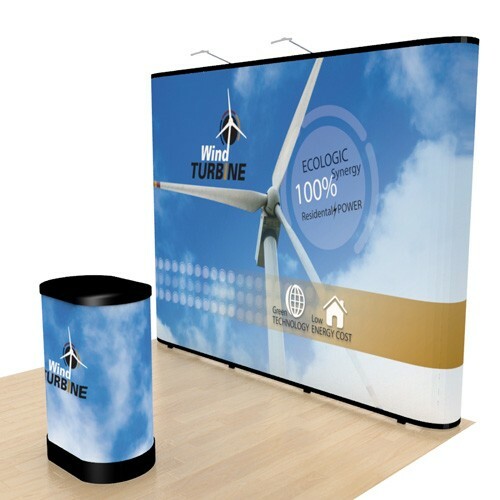 Easy to put up and suitable for showcasing a range of products or services, we offer pop up fabric stands and banners that are perfect for exhibition spaces with limited space. This leaves you with plenty of room for other trade exhibition displays or literature displays that can help to generate and welcome visitors to your display. For more information on our available pop up display solutions and how they can benefit your business, get in touch with our friendly team today. Submit an enquiry using our easy online contact form or give us a call on (03) 9505 6399.